Disclosure: I was provided samples to facilitate this review; all opinions expressed are my own. 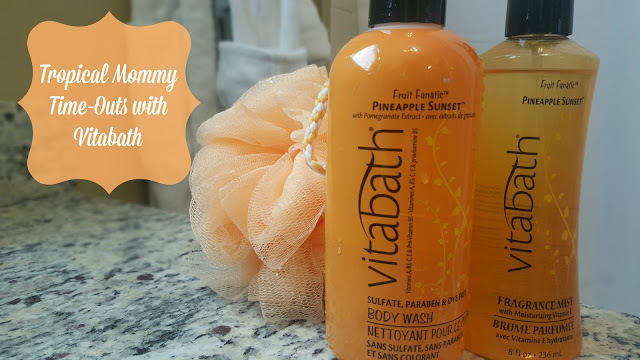 I'm a Vitabath fan and Pineapple Sunset, one of their new scents this season, takes me right back to the beach scenes I've been soaking up the past week. With a blend of sweet pineapple, sun-kissed melon and passion fruit laced with coconut and cashmere musk, the rich body wash transforms my showers into an indulgent, mommy time-out. But of course little ones rarely let moms have things to themselves so Nia's already used the body wash for her bubble baths! It's fine by me since Vitabath's Fragrance Collection formulas are free from sulfates, parabens, propylene glycol, DEA, TEA, mineral oils and silicone. 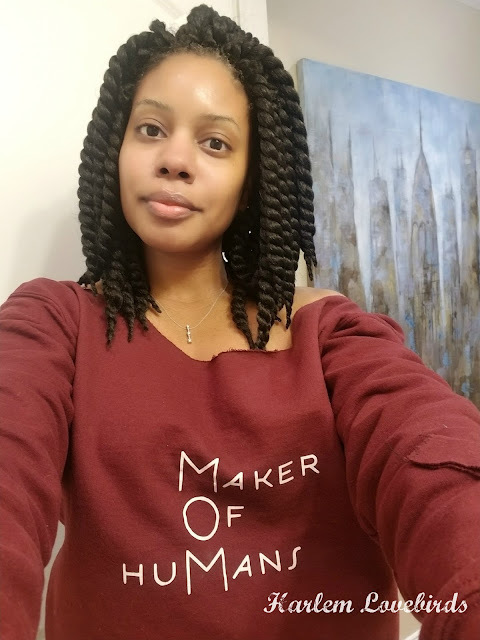 Also, with a combination of Vitamin A, B3, C, E and Pro-Vitamin B5 I know I'm doing something good for both of our skin. I save the Fragrance Mist for myself and especially like how it contains moisturizing Vitamin E but doesn't leave my skin oily or a residue on my clothing. I tend to stay away from most sprays as the alcohol-laden formulas are very drying, but this is one of the few that I can trust. To purchase Vitabath visit their website and be sure to follow them on Facebook and Twitter for the latest product news.